It is described as apocalyptic and the greatest man-made environmental disaster in American history. 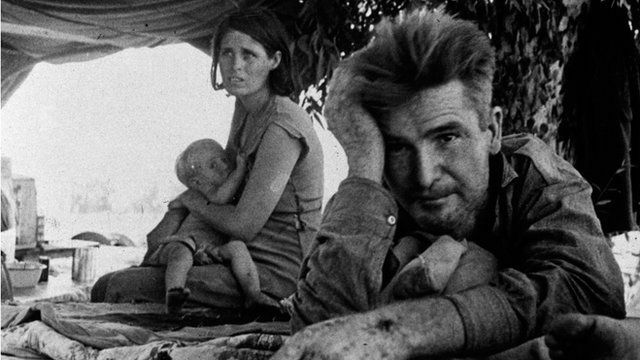 The "dust bowl" drought which plagued US plains states during the 1930s ruined farms, took lives, and exacerbated the misery of the Great Depression. Filmmaker Ken Burns focuses on this period in a new documentary airing on American television. A companion book, "The Dust Bowl: an illustrated history," takes readers through moments like the "Black Sunday" dust storm - when many people thought the world was ending. Mr Burns says what drew him to the subject were the stories of average Americans who coped with daily life in an uncommon time.